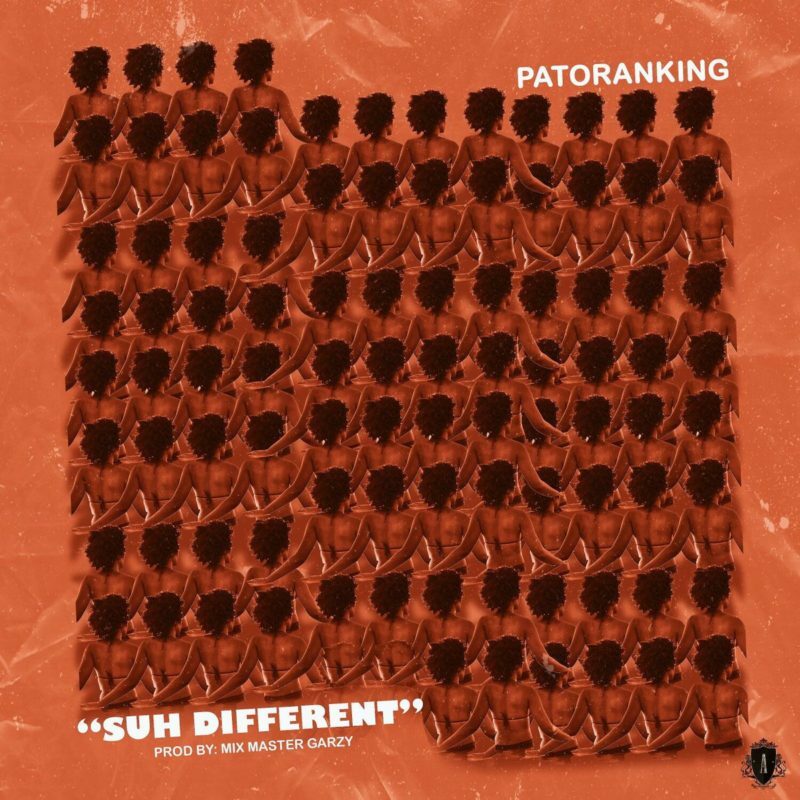 Here is a fresh new music joint from Nigerian dancehall star Patoranking, a song he calls “Suh Different“. The award-winning musician awhile back unveiled his new music label Amari Musiq where he signed two new artists on board. “Suh Different” is by all means a dancehall tune with huge potential of turning into a big banger.